cheeses, pastas, oils, and other cooked products. Custom cut beef, pork, veal, lamb and poultry. Alena Foods is built on a foundation of trust, honesty, and integrity. 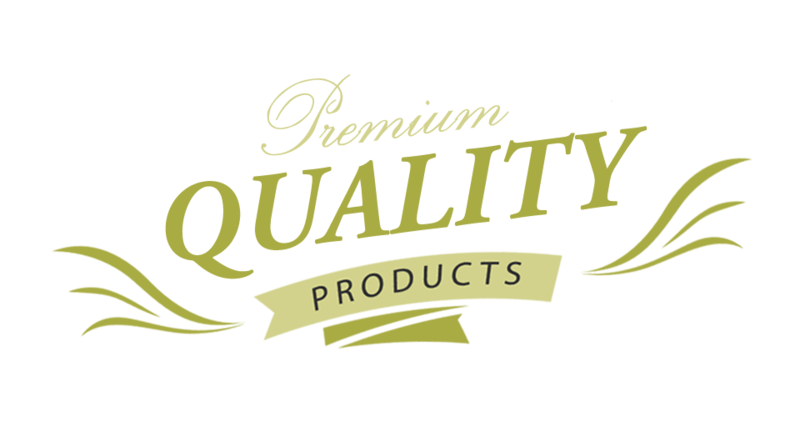 Our customers trust us to deliver high quality, safe, and wholesome products. Alena Foods is the premier manufacturer and distributor of custom meat and specialty fine foods located in Fresno, California. We offer quality products and dependable service while maintaining a high level of honesty and integrity that guarantees our customers satisfaction. At Alena Foods, we offer a variety of food products such as custom cut beef, pork, veal, lamb and poultry, as well as quality, fresh seafood, marinated and smoked meats, specialty sausages, imported Italian & Domestic deli items, specialty cheeses, pastas, and oils, and other cooked products. We even have a new line of premium bottled water. For pricing, please contact us today!